AMERICA AMERICA saw limited released in late 1963, received critical praise and was nominated for four Academy Awards. Then, it was gone, basically forgotten for decades. What a loss—and what a find (! )— if you track down the DVD release. Be aware: it’s in black & white, it’s 174 minutes long, and it’s about immigrants, so if that puts you off, you better stick with something foofier. I’ll take this trip. 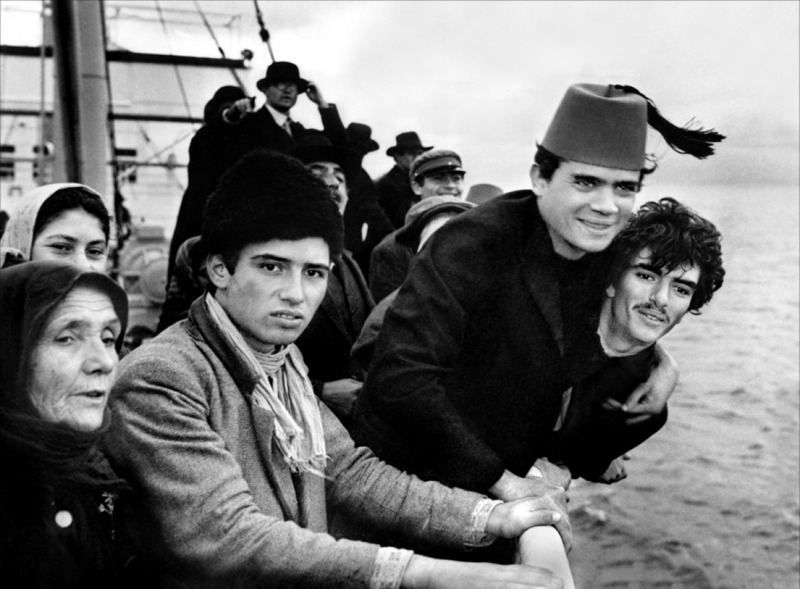 Elia Kazan wrote & directed this story of his uncle’s epic journey to America in the 1900s. A Greek (Cappadocian) flees from the Anatolian region of Turkey, attempting to get to the New World and secure a foothold for his family before the Turkish pogroms annihilate them as they had done their Armenian neighbors. 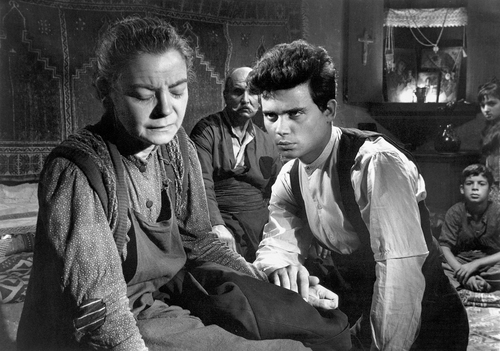 Twenty-two-year old Stathis Giallelis—‘who had never acted and did not speak English-‘–was sweeping floors at a studio in Greece when found by Kazan, searching for an unknown as lead in the film. He’s remarkable, and is backed by a host of perfectly chosen actors—Kazan’s eye for character types was uncanny—who make each vignette in the story sing with vitality and truth. The superb cinematography is by Haskell Wexler, the evocative music score by Manos Hadjidakis. It made but $2,900,000, 72nd place for the year, but it picked up an Oscar for its Art Direction and was nominated for Best Picture, and for both Kazan’s screenplay and direction. The once fresh, now rather tiresome Tom Jones stole the big prize from this, as well as from the other Best Picture nominee about migration and the American Dream, How The West Was Won. The rousing western saga, and the years un-nominated It’s A Mad, Mad, Mad, Mad World and The Great Escape are all more purely fun ways to spend entertainment hours, but Kazan’s intimate epic bests them as Art. There isn’t a minute that doesn’t ring true. A priceless period piece, a vivid cultural, multi-ethnic time capsule. With its craft, passion, heartbreak and triumph, it’s the most fully realized film of 1963. 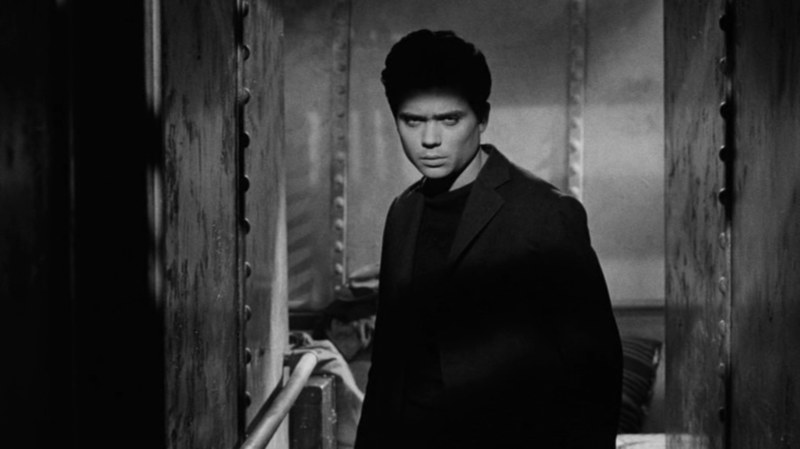 Paul Mann,one of the great secondary roles. The wonderful supporting cast includes Paul Mann, Harry Davis, John Marley, Linda Marsh, Robert Harris, Lou Antonio, Frank Wolff, Gregory Rozakis and Katherine Balfour. 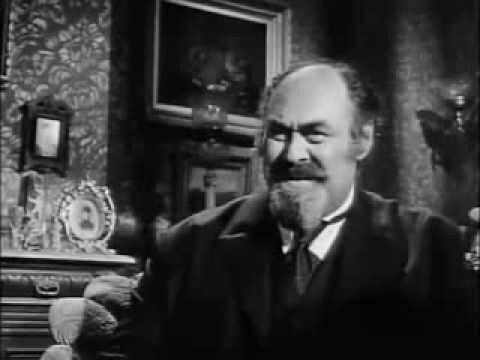 Giallelis only appeared in seven more films over the succeeding fourteen years.